You really want a new TV to replace the model that currently graces your living room, so you stroll down to the store of your choice and plop down your credit card. Or your washing machine is making strange noises, so you decide to pick up a new model courtesy of in-store financing. That may be the American way of life, but if this is how you make big-ticket purchases, your lifestyle is costing you a bundle in fees and interest. When it comes to the following items, paying cash is the way to go. Everyone gets financing for appliances, right? Why, most appliance stores will give you no-interest financing! So why not take them up on the offer? There are a couple of problems with those enticing no-interest financing offers you'll find just about everywhere. First, these offers require a hard credit check to qualify. And a hard credit check can drop your credit score by a couple of points. This isn't a major factor for most people, but if you happen to be on the verge of applying for some major credit such as a mortgage, those few points can end up costing you hundreds or even thousands of dollars by bumping up your interest rate on the loan. Second, you'll need to check the fine print carefully to make sure that the financing doesn't come bundled with a side of fees. 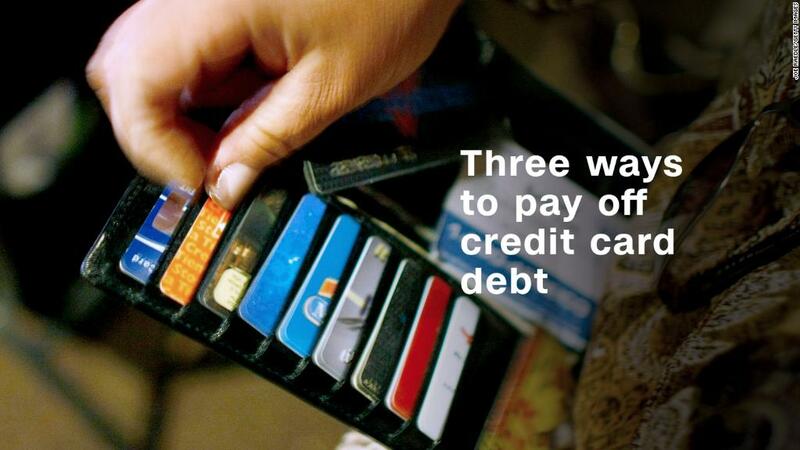 And third, failing to pay off the financing before it expires will cost you far more than you would think. With many no-interest loans, if you still owe any balance at all on the loan at the end of the financing period, you'll get charged interest retroactively on the entire original loan balance. If your loan was $600 for a new refrigerator and you pay off all but one dollar when your year ends, you'll still get charged for a year's worth of interest on $600 the second your offer expires. And those interest rates can be higher than those of a typical credit card. For example, as of this writing one major retailer charges APRs as high as 28.99% on its no-interest financing. When it comes to financing furniture, you have several options -- all of them bad. You can charge it on a credit card. That will result in high interest rate charges that could well add up to more than the original cost of the furniture, if it takes you a while to pay off the balance. You may be able to use no-interest financing from the store, but these loans have all the drawbacks described in the previous section. Or you could shop at a rent-to-own store, which can be the most expensive option of all. With rent-to-own, you get a piece of furniture delivered to your home and make monthly rental payments on it for a certain period of time, usually 1 to 2 years. At the end of that time, if you've made all your rental payments, you now own the piece of furniture. If you miss even one payment, the store can repossess the furniture and you'll lose all the money you've already paid on it. What's more, rent-to-own contracts usually incorporate steep fees such as delivery fees, set up or installation fees, late payment fees, and the delightfully vague processing fees. Finally, prices on rent-to-own furniture are typically far higher than the standard retail price. For example, a recliner priced at nearly $1,000 on a rent-to-own website can cost between $400 and $500 on various retail furniture websites. Financing computers has all the problems that beset financing for appliances and furniture, plus an additional consideration. Computers tend to have a much shorter life than your average refrigerator or sofa. They often break down within a few years. They also become obsolete quickly as faster and better hardware comes onto the market. Heck, a few years from now your existing computer probably won't even be able to run the latest version of Windows. So not only will you pay through the nose if you finance a new computer, but the device you paid so much to buy will be worthless in just a few years -- which means you'll have to buy a new computer and (if you finance that one as well) will end up paying excessive fees and interest all over again. So what's the alternative to financing? Instead of borrowing money to make your next big-ticket purchase, consider self-financing the item. The process is simple, but it does take a little patience. You simply research the item, find out how much it will cost, and then work out a savings plan that will allow you to pay cash for it. For example, consider that recliner from the furniture section above. Let's say that you find a store that will sell you the recliner for $400. You don't have $400 now, but you look at your budget and figure out that you can set aside $80 per month toward the purchase. In five months, you'll be able to walk into the furniture store and buy the recliner for cash, with no fees or interest involved. In fact, you might even make a little money on the transaction if you keep the funds in a savings account, since you'll get paid some interest on your balance. Compare that to the rent-to-own offer, which would likely cost you more than $1,000 once all the fees are added to the final price. Just by waiting five months to buy your recliner, you've saved over $600. Now that's a deal worth waiting for.